Kandesn®Styling Glaze is a versatile product that can be used on wet hair before blow-drying or on dry hair for a slick look. Say goodbye to bad hair days and look your fashionable best every day. Our Styling Glaze helps moisturize hair while increasing body without greasy oils. 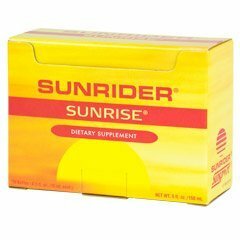 It provides definition and control with herbal extracts. 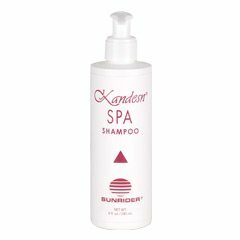 Other styling products can leave your hair looking and feeling “stiff”, but Sunrider’s Kandesn® Styling Glaze provides manageability and extra hold with a natural look. 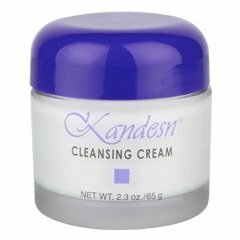 Use a desired amount of Kandesn® Styling Glaze and gently massage through hair. SKU: SKU272. Categories: Body & Hair Care, Hair Styling Products, Kandesn Styling Glaze. 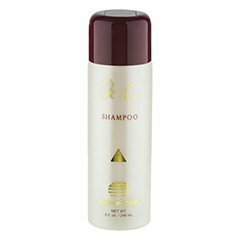 Our Styling Glaze helps moisturize hair while increasing body without greasy oils. 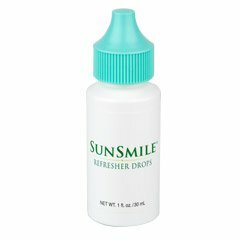 It provides definition and control with herbal extracts. Other styling products can leave your hair looking and feeling “stiff”, but Kandesn® Styling Glaze provides manageability and extra hold with a natural look.